Of the many stores inside Limelight Marketplace, a few were of particular interest to us- think ones that related to eating and streetwear. 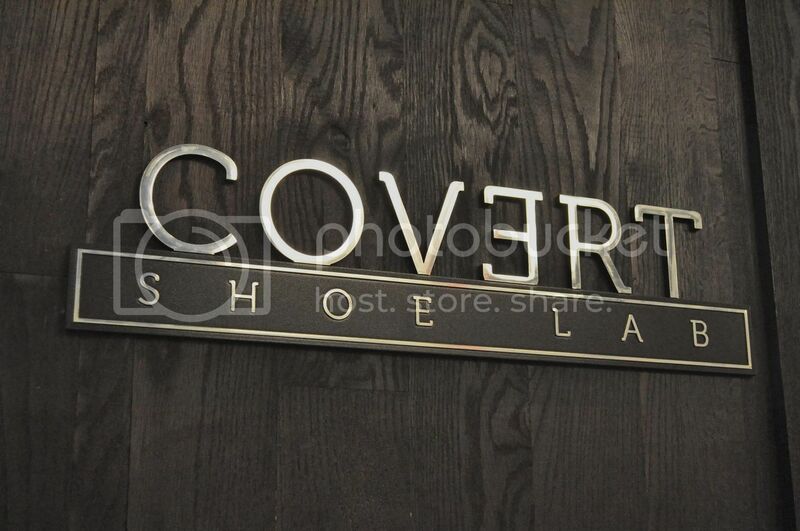 Covert Shoe Lab occupied the main space of the ground floor of the shopping area, straight ahead as you walk through the front entrance, and it immediately snagged our attention because of its unique displays and wide variety of footwear. 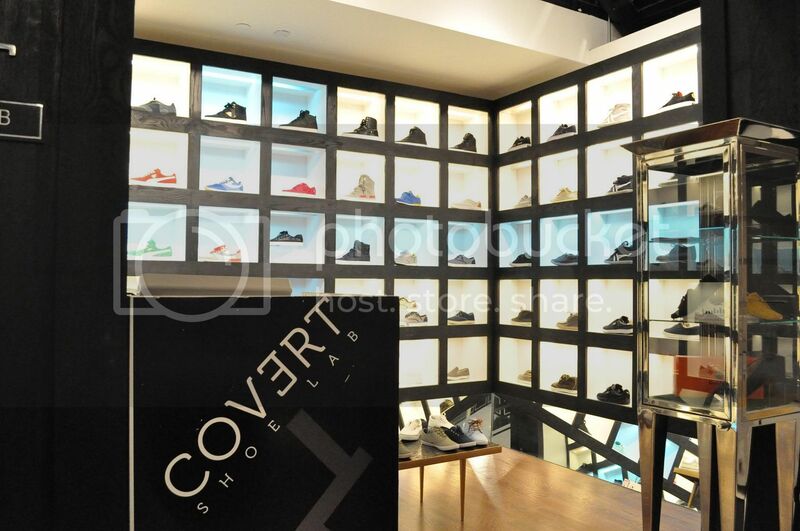 In the main space of Covert, the shoes are exhibited in lit cubes forming a wall of shoes. Around the main alcove kicks are also displayed on shelves and lining benches forcing the shopper to experience the space almost like a museum of shoes. 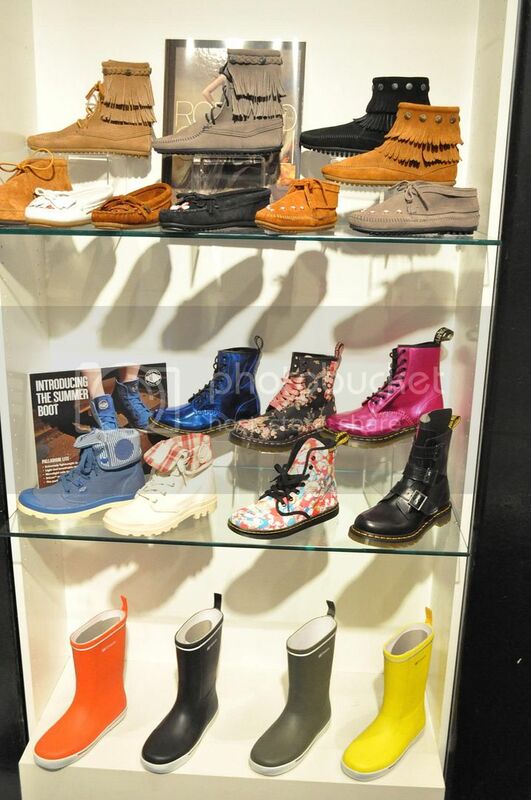 A wide variety of brands and styles are available from Dr. Martens to Lacoste to Puma and thanks to some good design, the store is as much of a star as the shoes they sell. 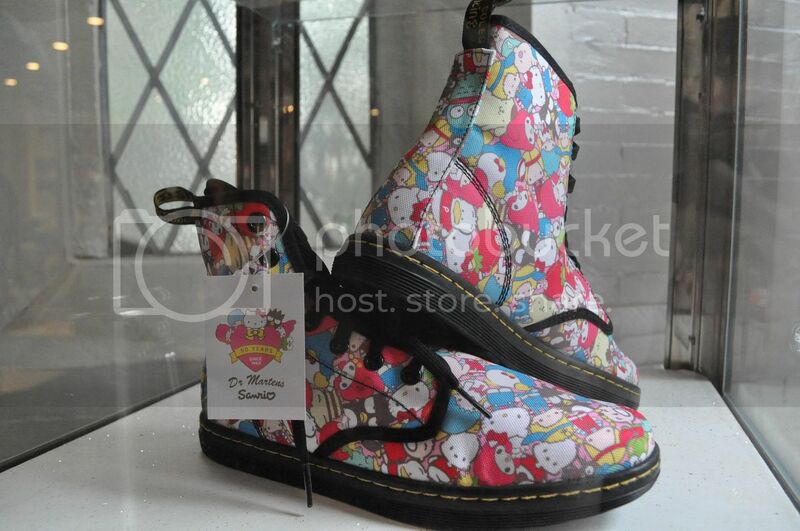 Check out some more pictures after the jump including some awesome Sanrio x Dr. Martens lace-up boots.